Sinkboss coming to "Biggest Family Shower Ever!" 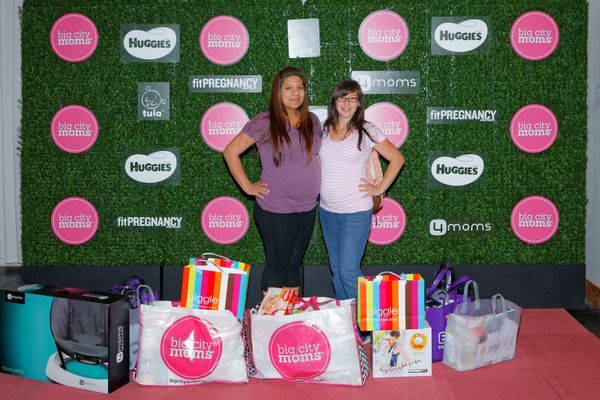 On August 5th, Sinkboss will be exhibiting at Biggest Family Shower Ever, one of the largest baby shower events in the country presented by Big City Moms. This one day event takes place from 11:00 AM to 4:00 PM at California Market Center (110 East 9th Street, A727, Los Angeles, CA 90079). This is an event for the entire family and a great way to treat both yourself and the kids to a fun day out. They’ll have plenty of games and activities for the little ones plus the show floor which will have the latest and top brands in baby gear for those expecting or who recently had a baby. We will have an assortment of entertainment and activities to keep the kids and adults entertained! To learn more or purchase your tickets, head HERE.